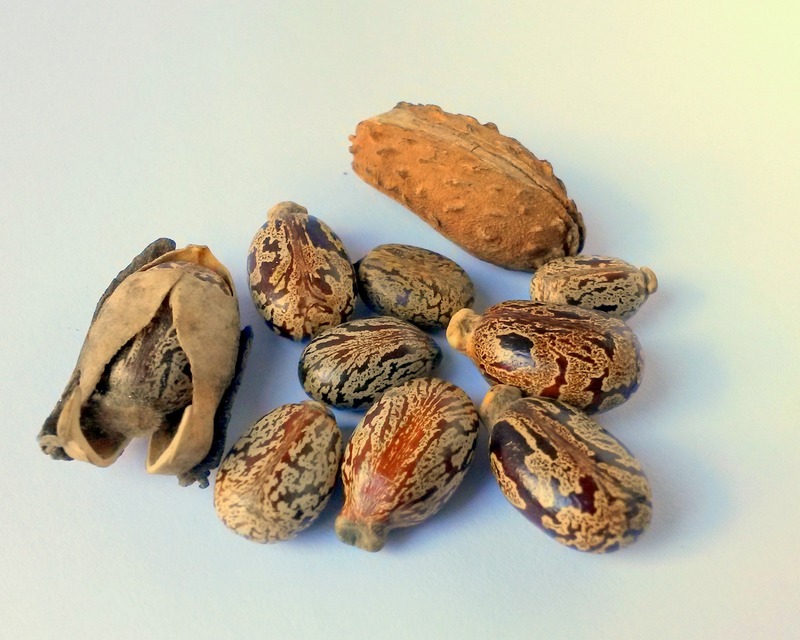 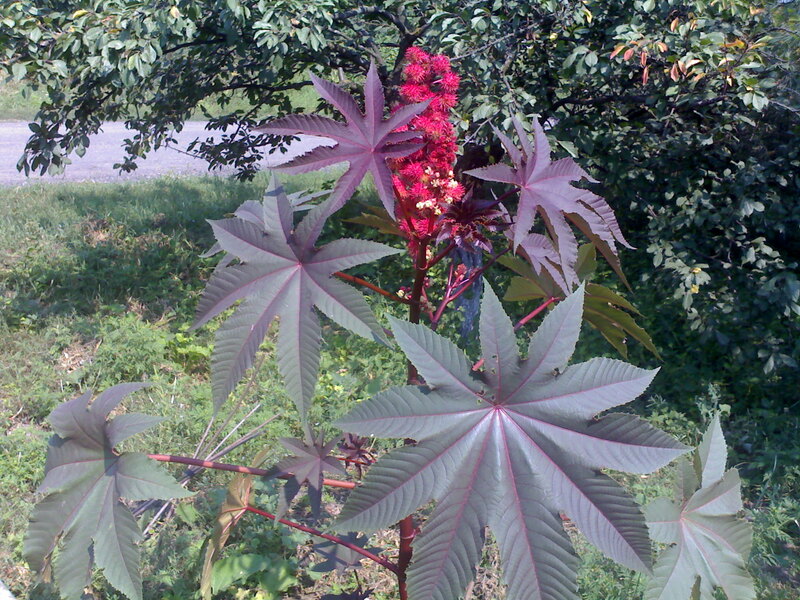 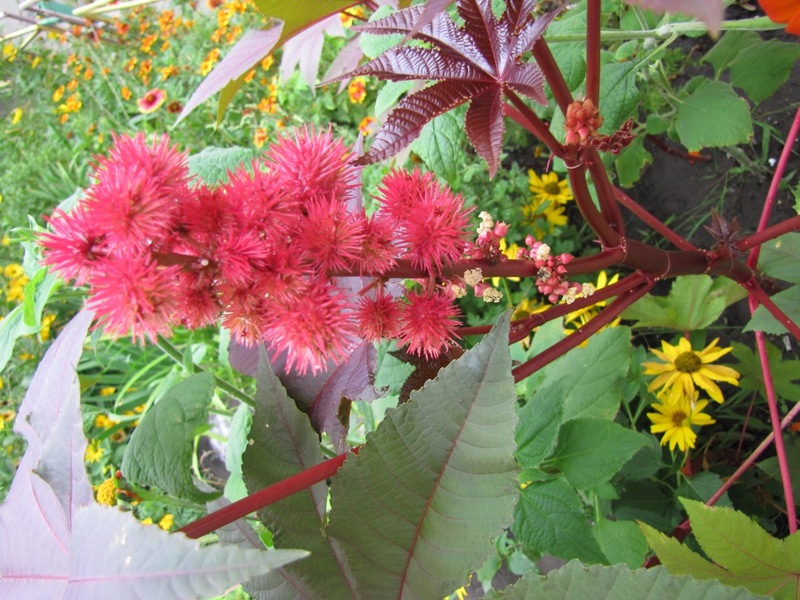 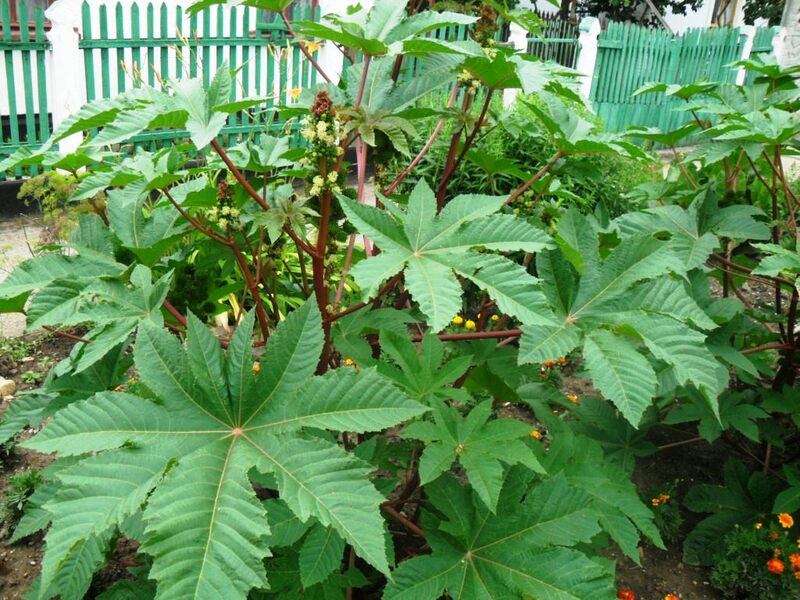 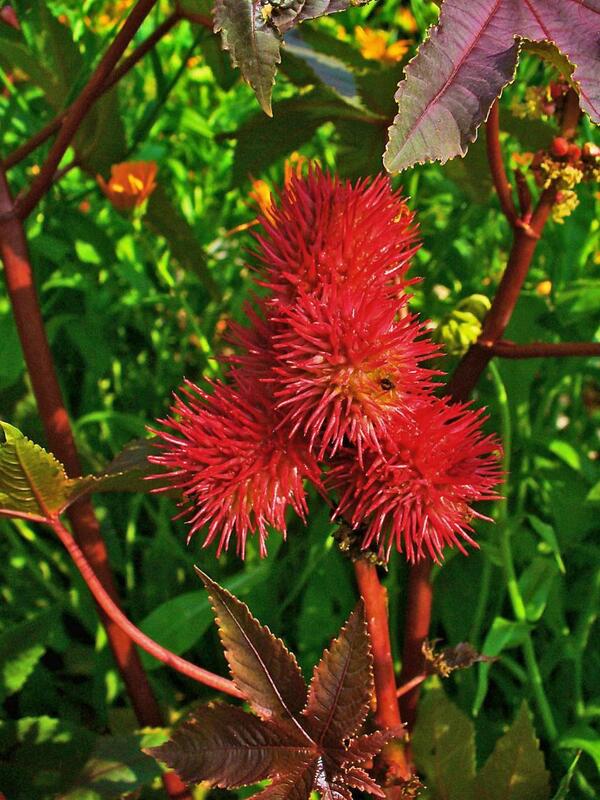 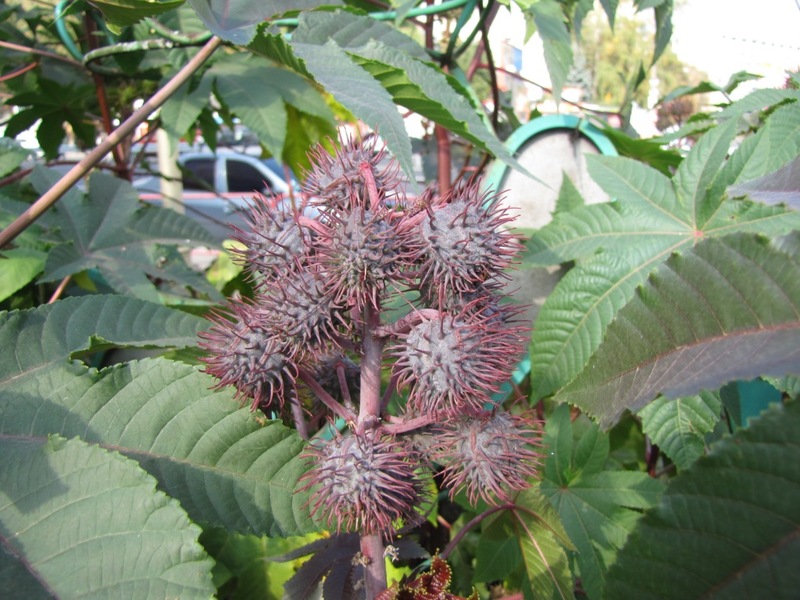 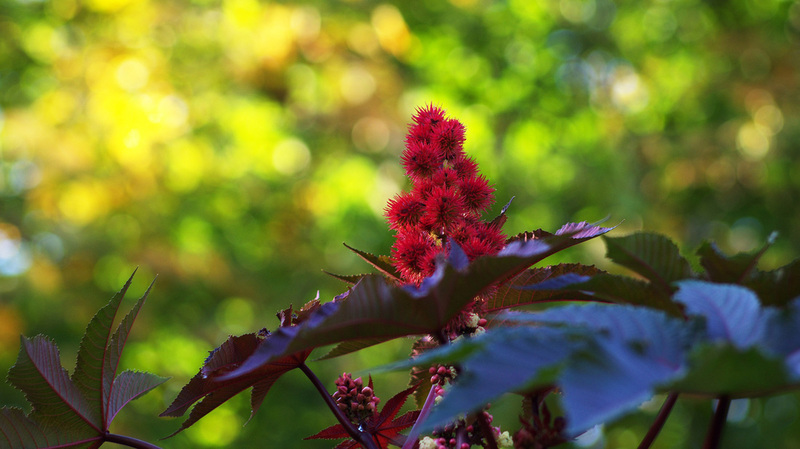 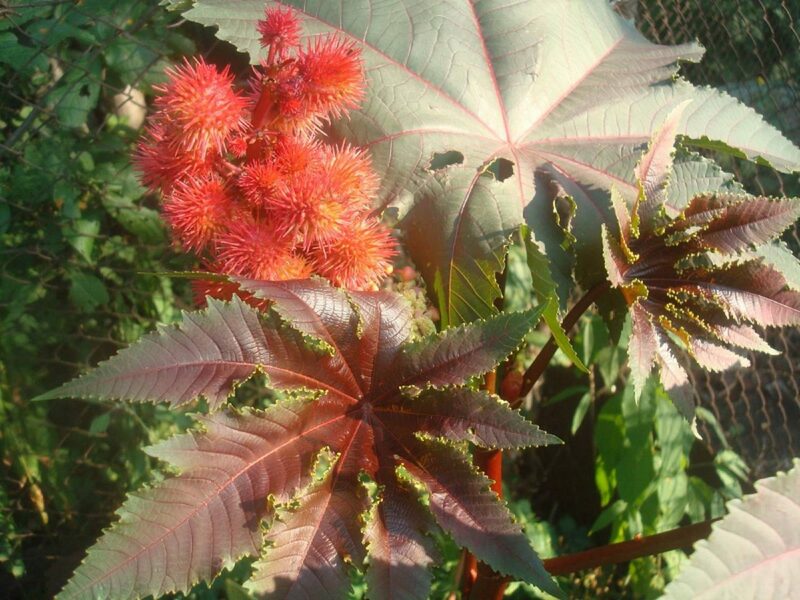 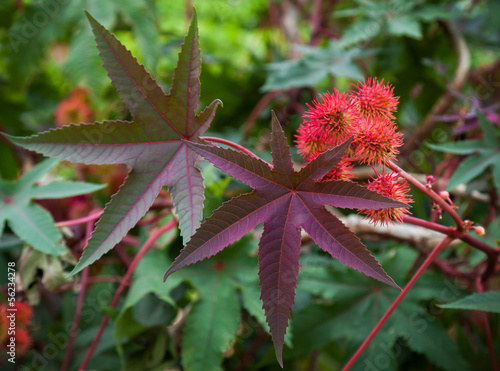 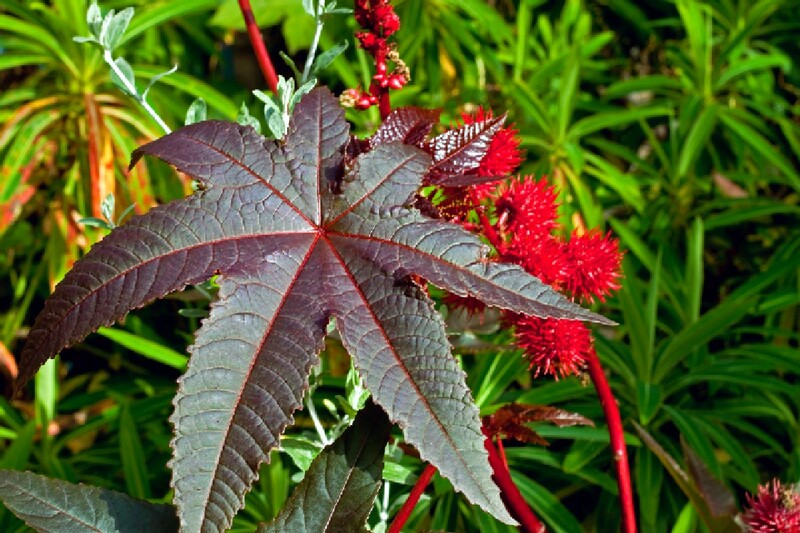 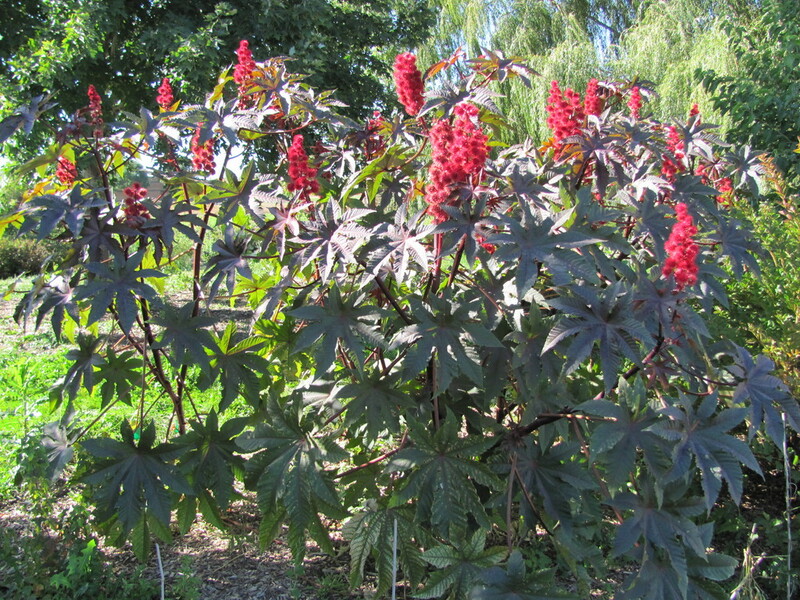 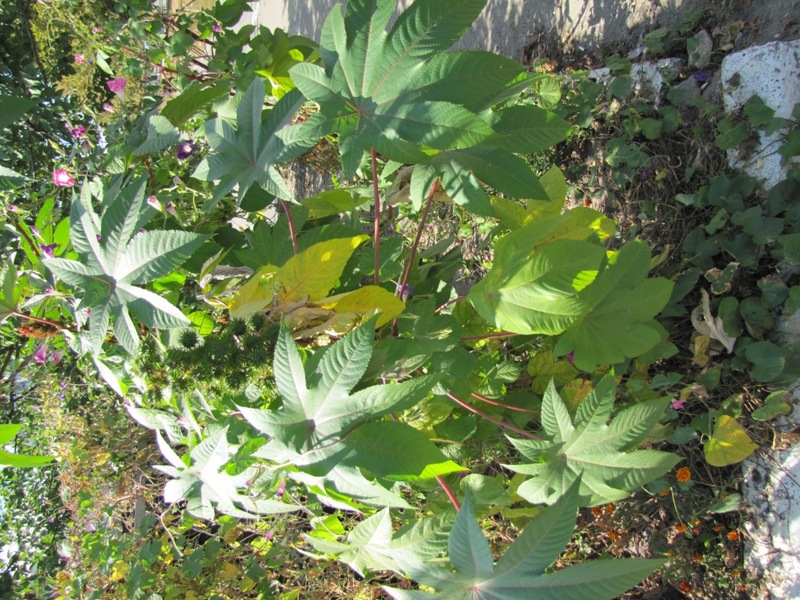 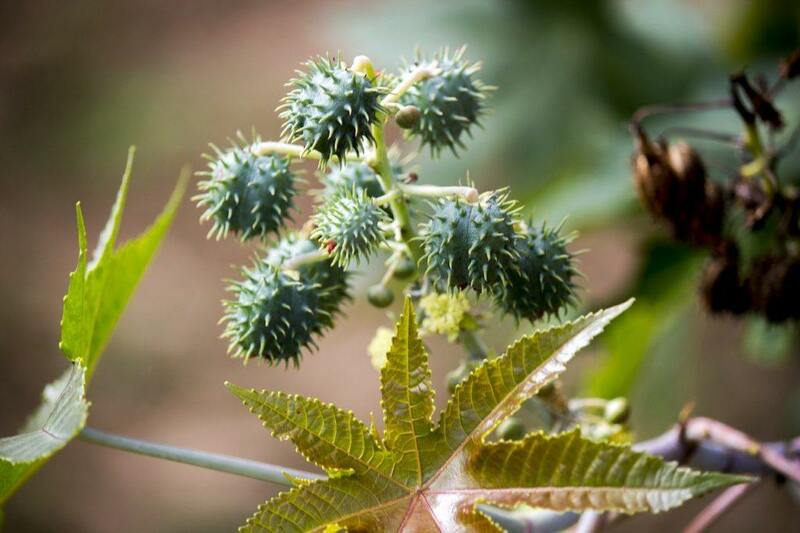 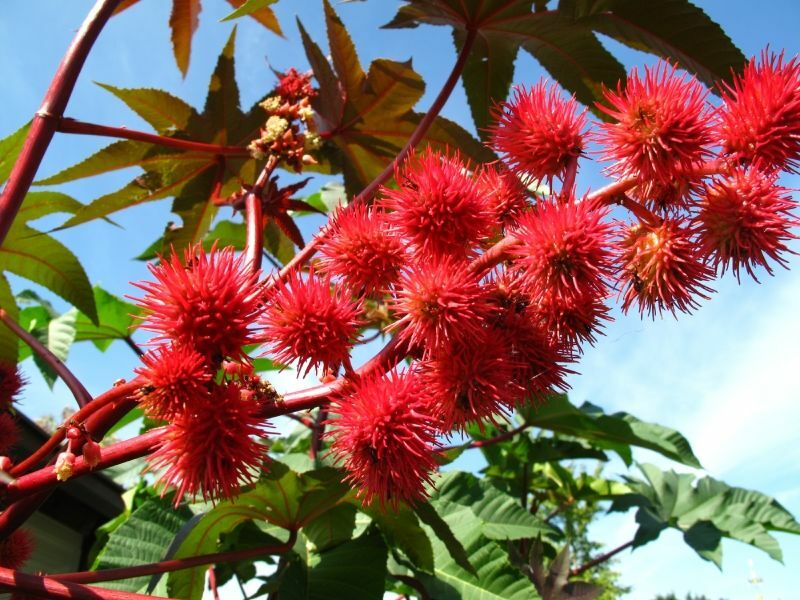 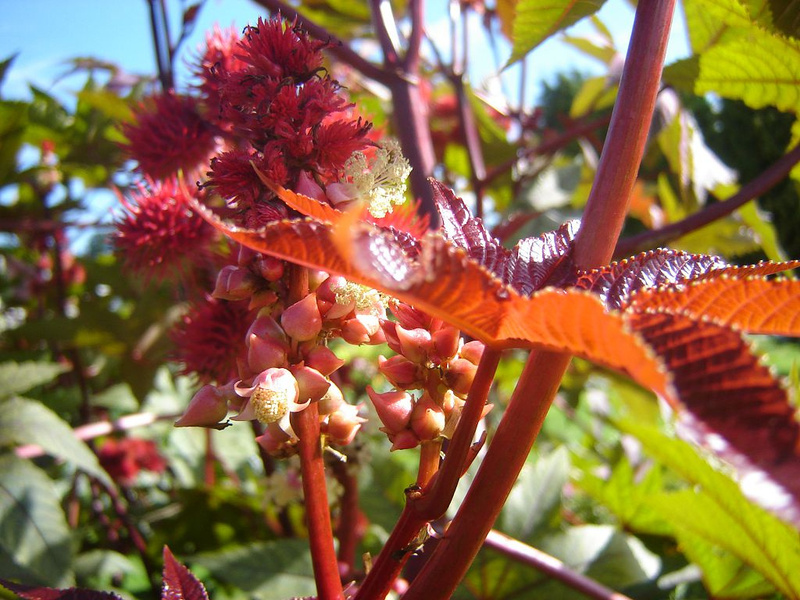 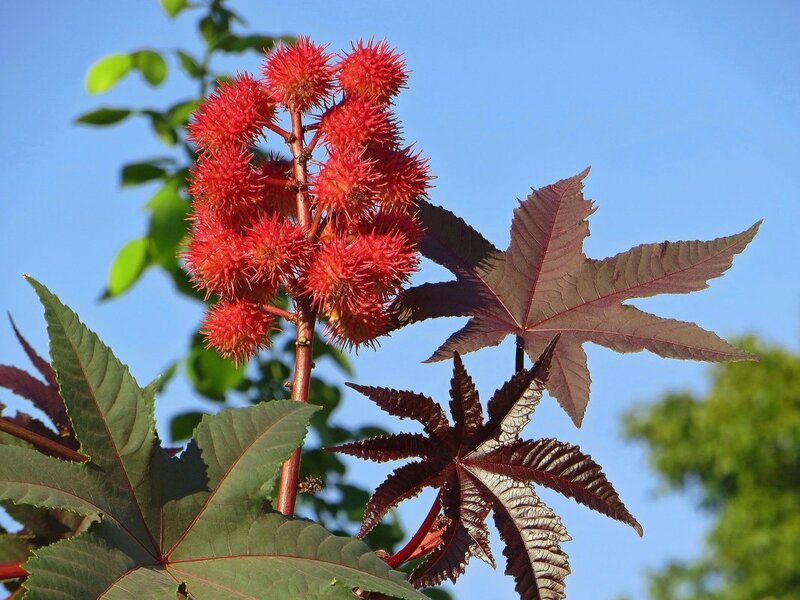 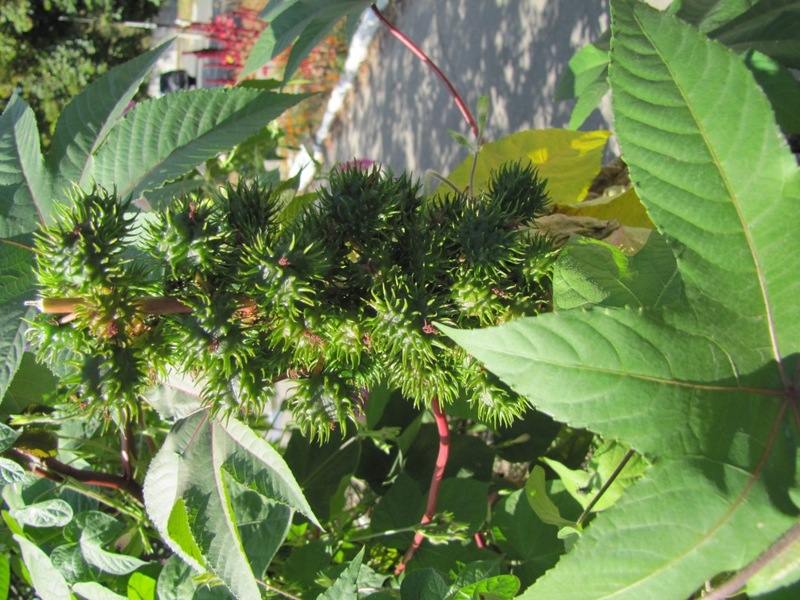 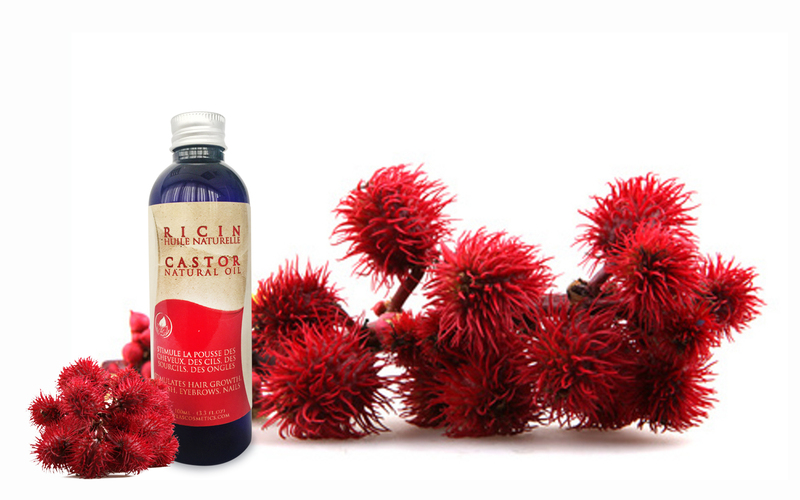 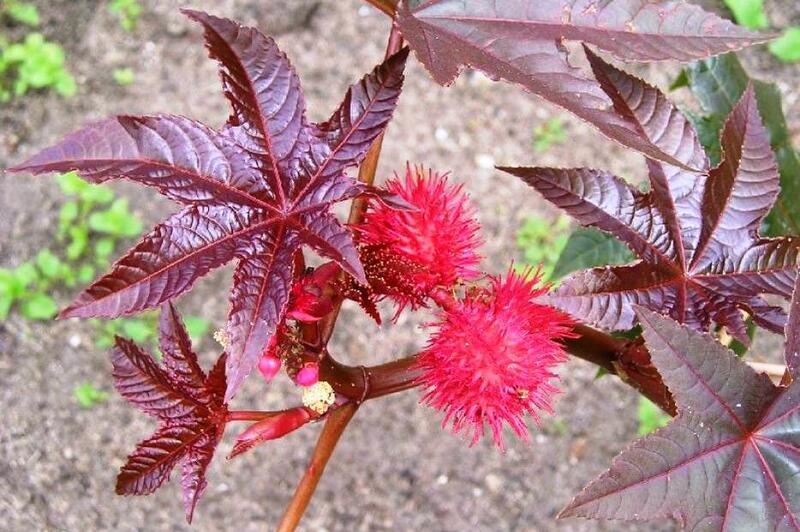 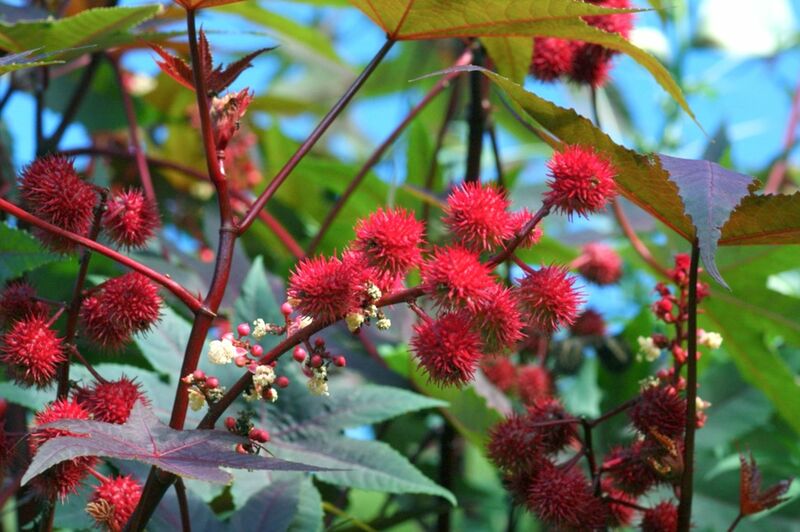 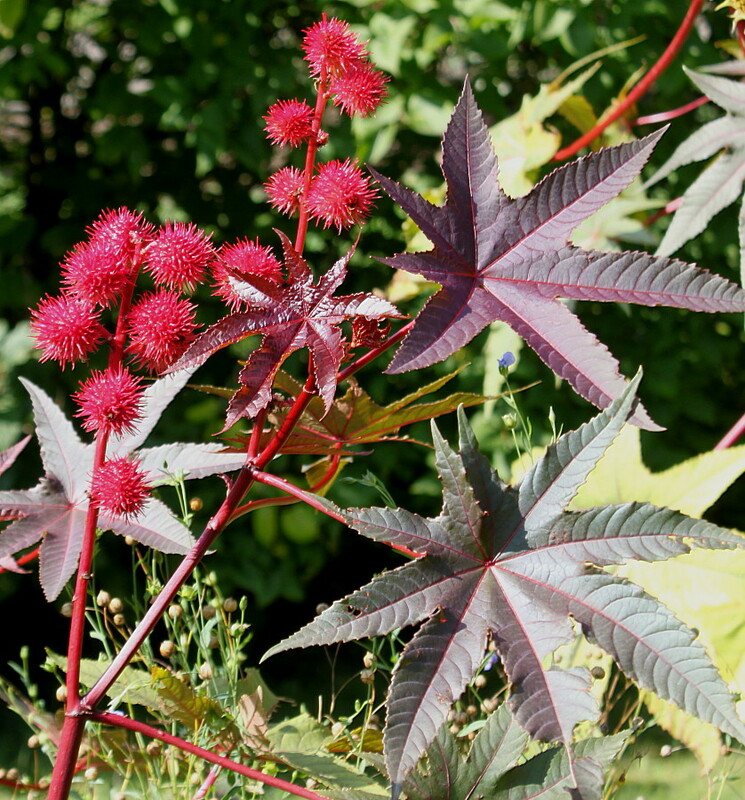 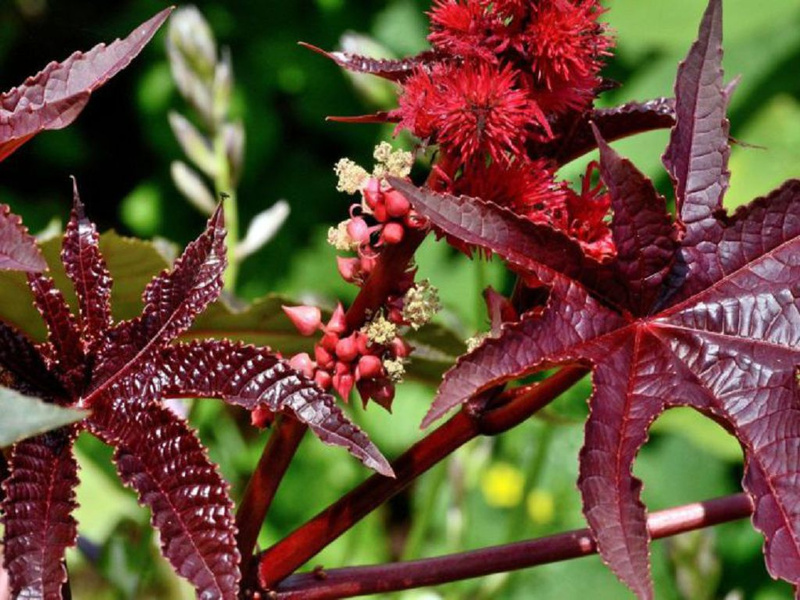 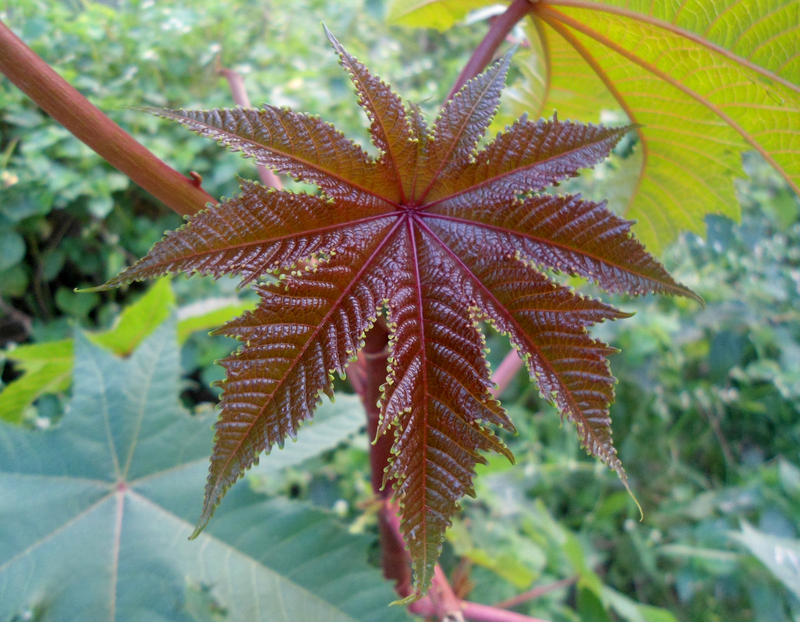 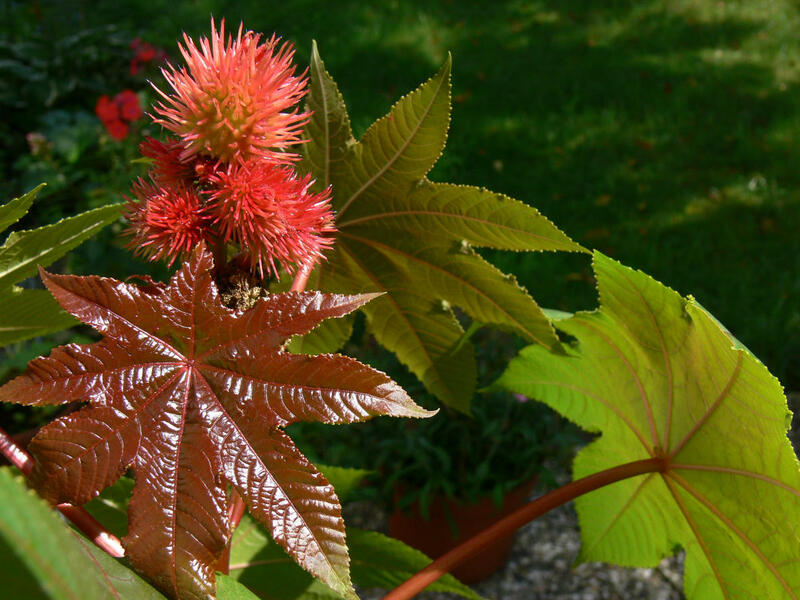 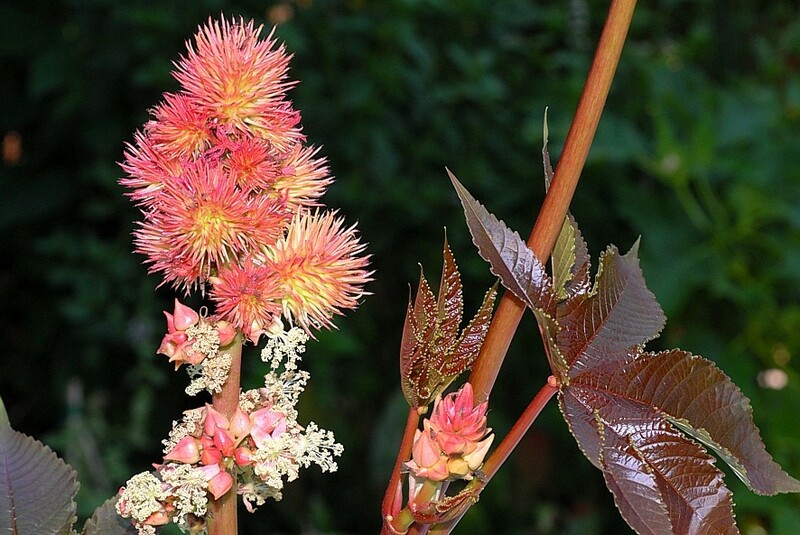 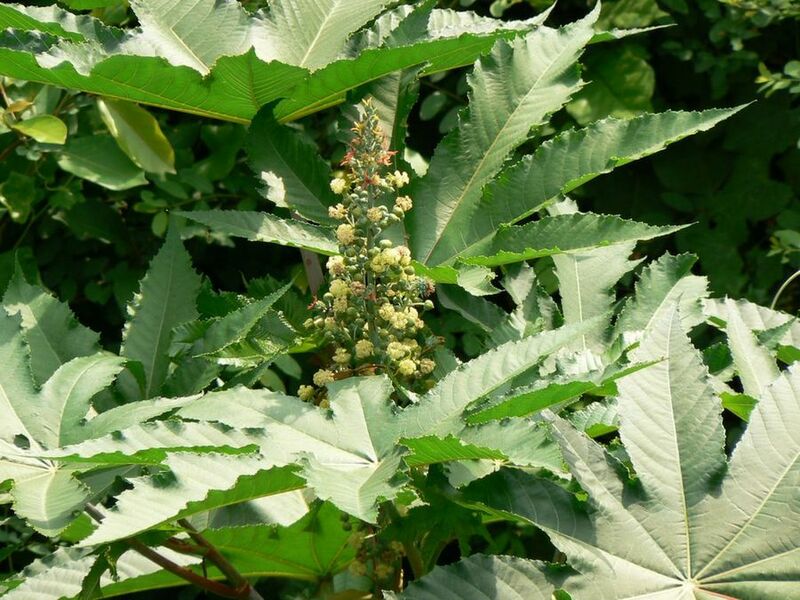 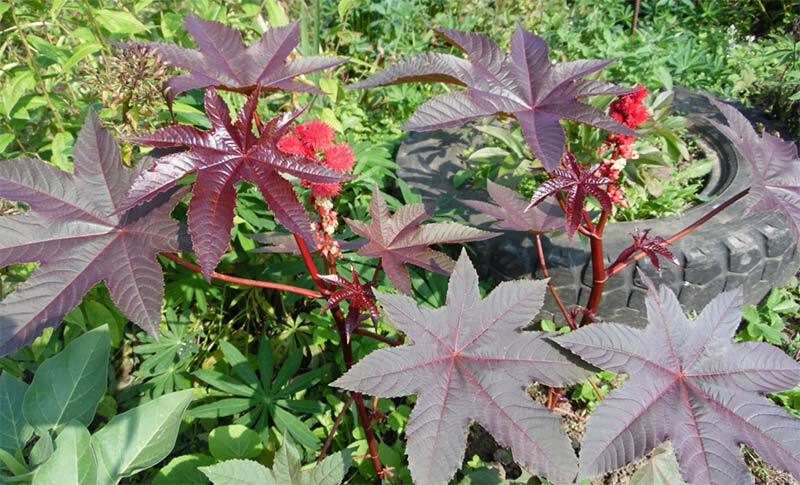 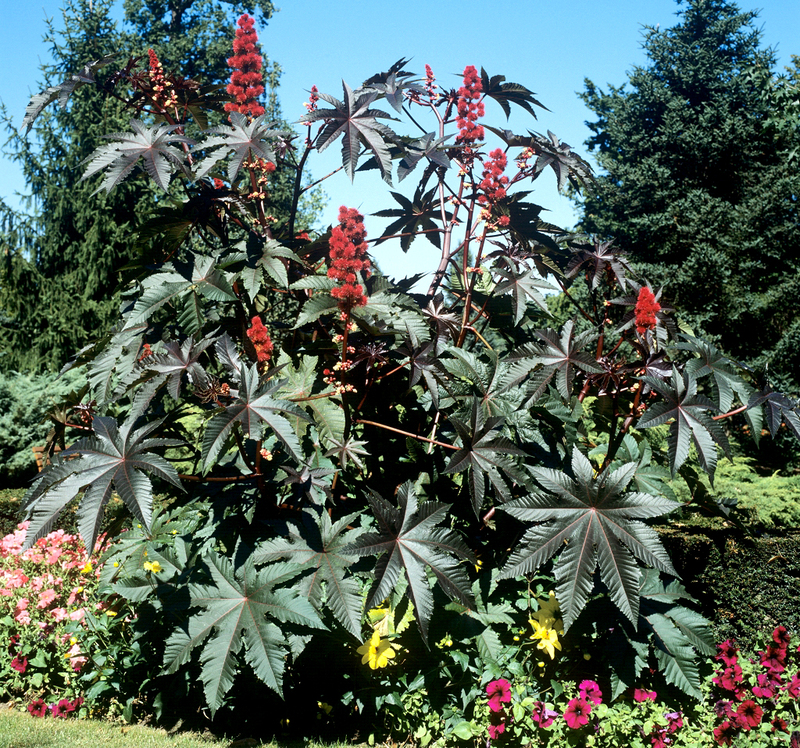 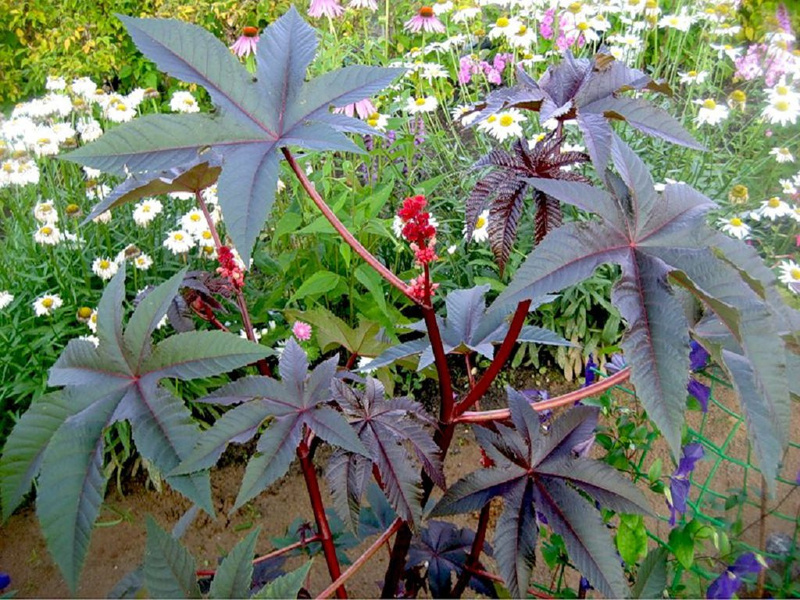 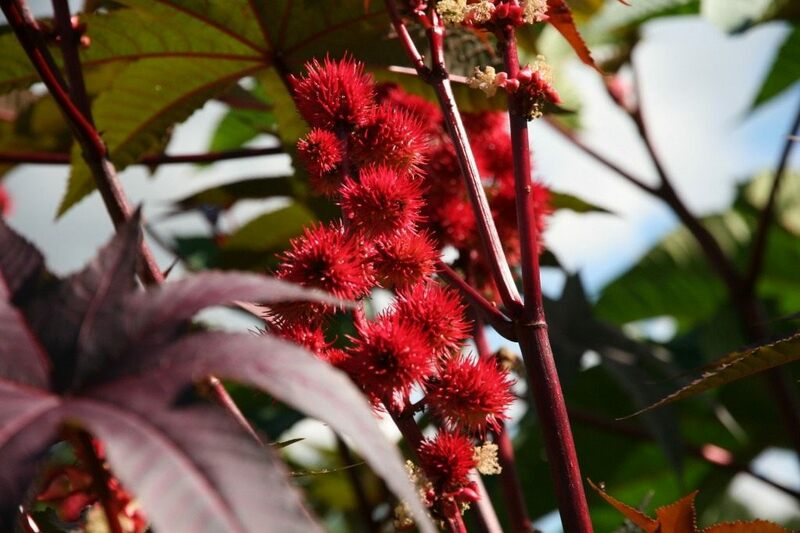 Ricin (/ˈraɪsɪn/ RY-sin), a lectin (a carbohydrate-binding protein) produced in the seeds of the castor oil plant, Ricinus communis, is a highly potent toxin. 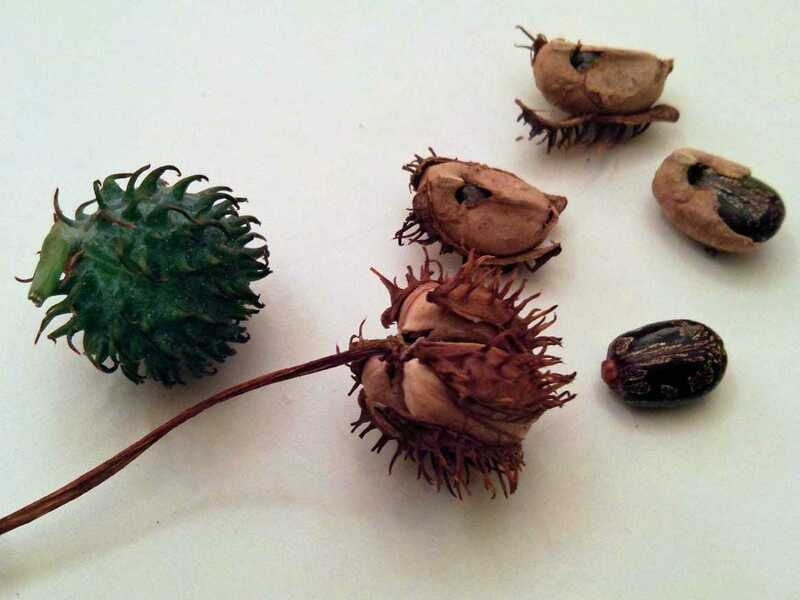 A dose of purified ricin powder the size of a few grains of table salt can kill an adult human. 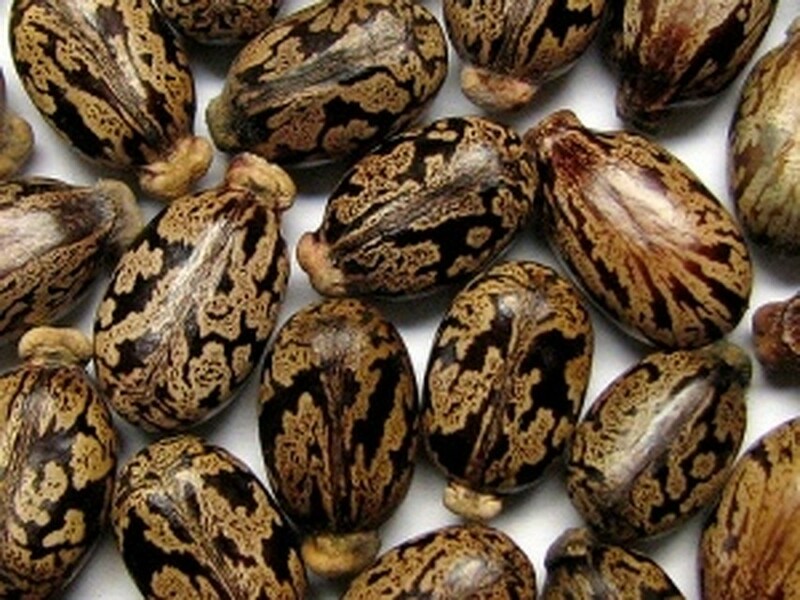 The median lethal dose (LD50) of ricin is around 22 micrograms per kilogram of body weight if the exposure is from injection or inhalation (2 milligrams for an average adult). 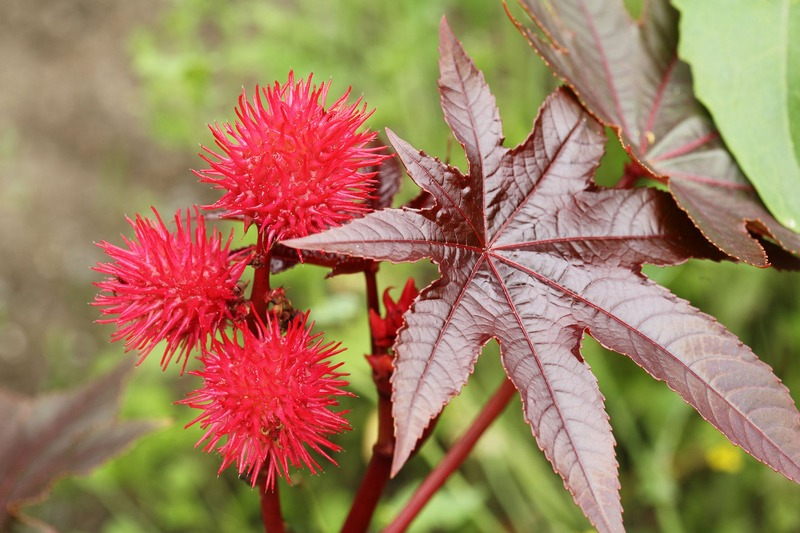 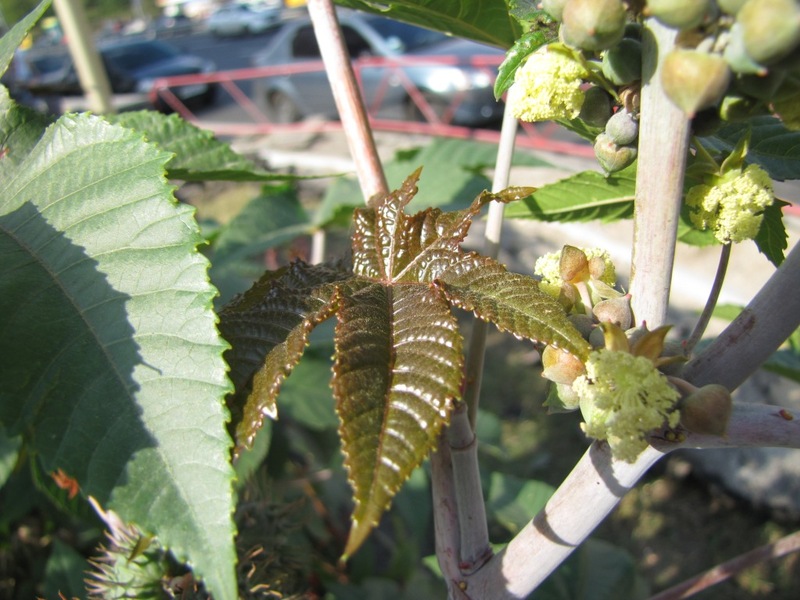 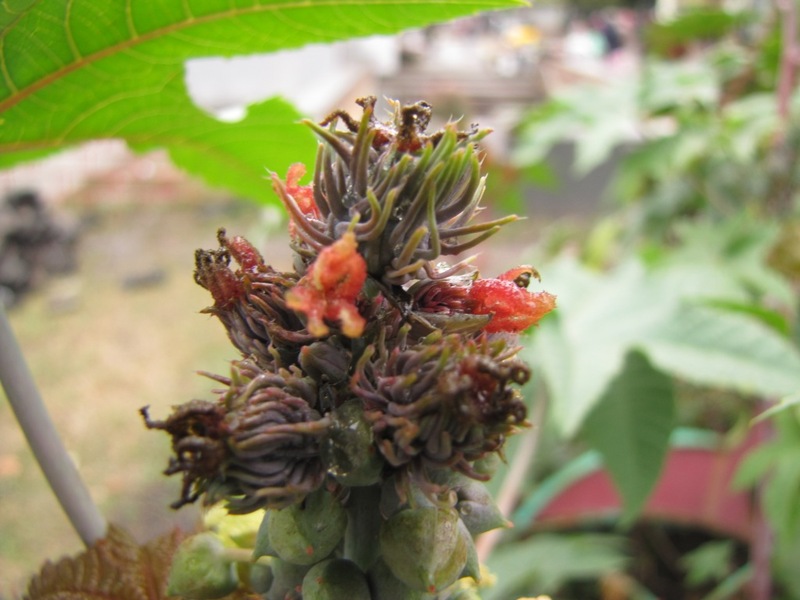 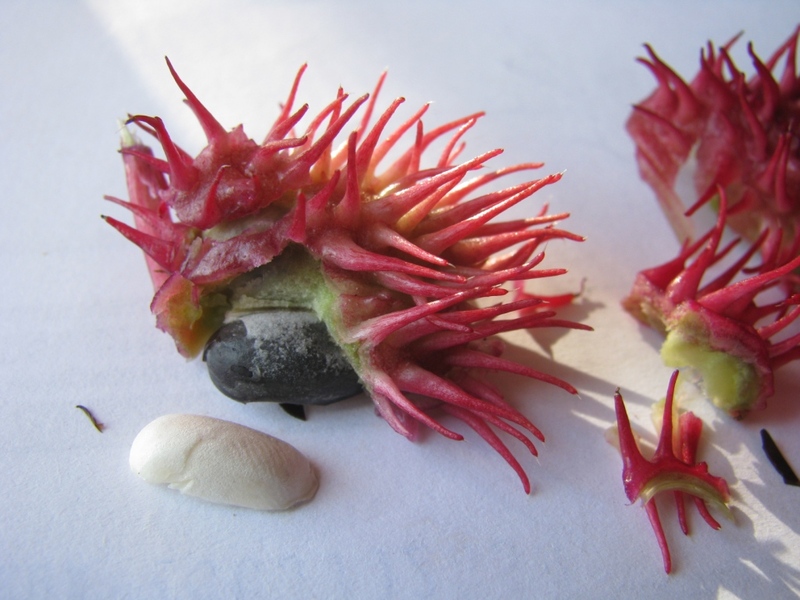 Oral exposure to ricin is far less toxic as some of the poison is inactivated in the stomach. 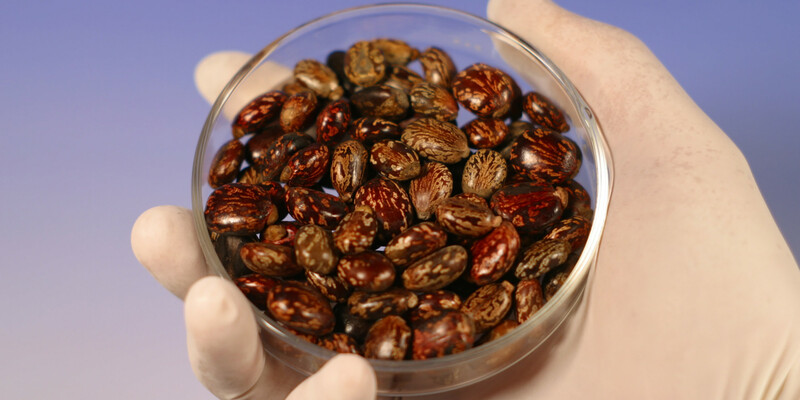 An estimated lethal oral dose in humans is approximately 1 milligram per kilogram.